While Netflix CEO has already denied plans to make subscriptions cheaper in India, I am still pretty optimistic about a mobile-only subscription package for the country. Well, that’s because the company has quietly rolled out a mobile-only tier in Malaysia. 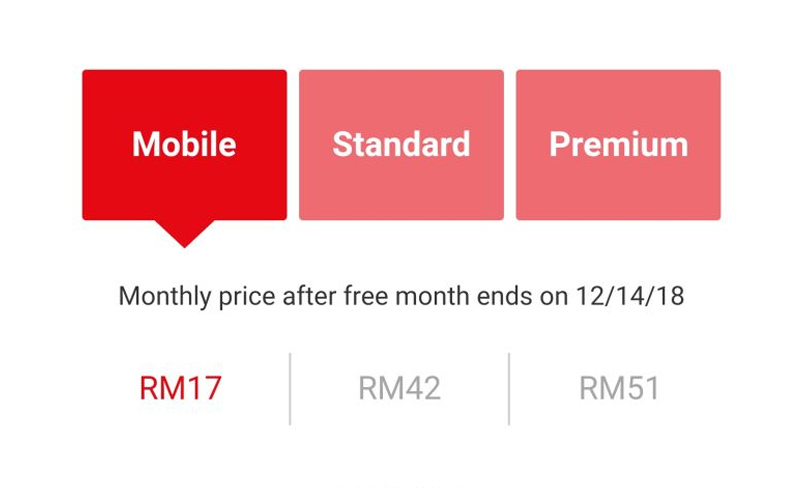 Yes, Netflix has introduced its first mobile-only plan in Malaysia for just RM17 per month, which roughly translates to about Rs. 292 or $4 a month. 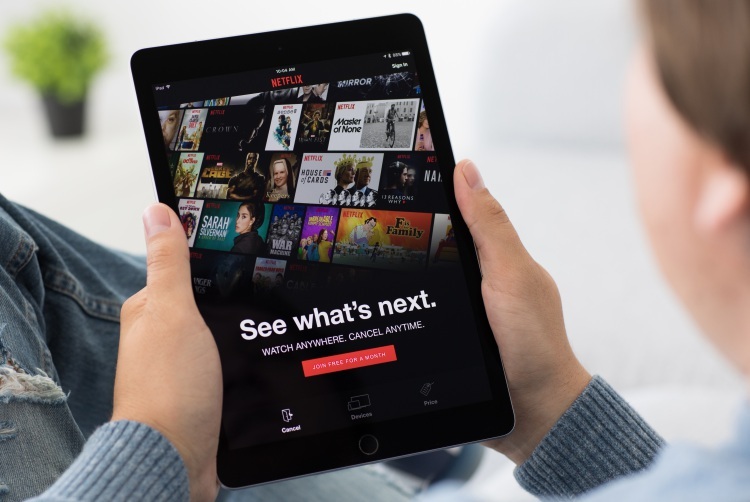 Under this new mobile-only plan, subscribers get unlimited access to all Netflix content, but it can only be viewed on a handheld device i.e. smartphone or a tablet. It is, however, worth pointing out that the content under this plan will only be available in standard-definition (SD) instead of High-definition (HD). But I guess that’s forgiveable considering the mobile-only plan is less than half the price of the ‘Standard’ package that’s priced at RM33 (~ Rs. 556) in Malaysia. According to TechCrunch, Netflix is testing a similar package in a few other countries. Now, that’s the part that I am personally excited about. The introduction of Netflix’s mobile-only package in India could be a game changer for the streaming service. Currently, Netflix stands as the most expensive streaming service in the country, and trails Hotstar and others in the streaming race. The ‘Standard’ subscription package is priced at Rs. 500 in India, which is pretty high in comparison to other streaming services. Amazon’s Prime Video, in comparison, starts at Rs. 129 a month. And Star India’s Hotstar, on the other hand, is priced at just Rs. 199 per month. So clearly Netflix’s mobile-only subscription, if priced between Rs 250 to Rs 300 in India, will allow the company to grab more paying users. Also given the fact that Netflix has decided to double down its local content in India, I think it’ll allow them to sell their services more aggressively. One last thing to consider: many Indians use smartphones as their primary communication and entertainment device, and might not even own a smart TV (despite how increasingly common and affordable they are getting) or a laptop to watch Netflix on. Attracting these users with a cheaper mobile-only plan isn’t a stretch. Anyway, what are your thoughts on Netflix’s mobile-only subscription package. Do you think Netflix should introduce this in India? Tell us in the comments down below.